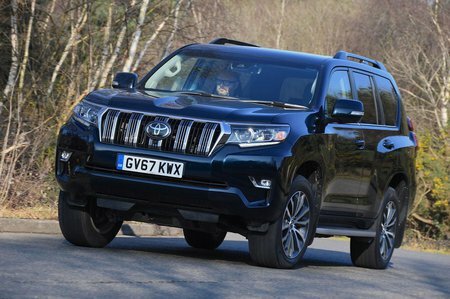 Toyota Land Cruiser 2.8 D-4D Active 5dr Auto 5 Seats [Nav] 2019 Review | What Car? What Car? will save you at least £2,798, but our approved dealers could save you even more. Active trim offers the best value for money, adding 17in alloy wheels, climate control, power-folding door mirrors, a DAB radio, Bluetooth and a rear-view camera to Utility's kit list. Sat-nav is a pricey option.